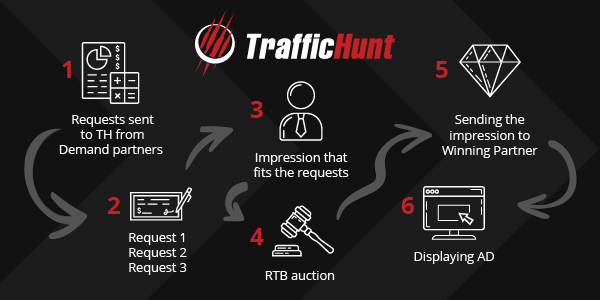 We support integration via XML-feed and OpenRTB – choose what protocol fits you better. Various ad formats are available – mobile popunders, footers, headers, interstisitials, adhesions, underplayers, etc. 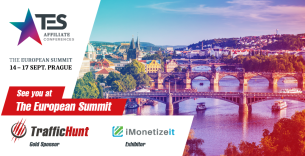 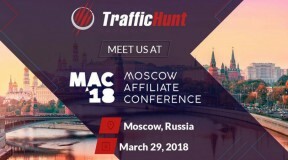 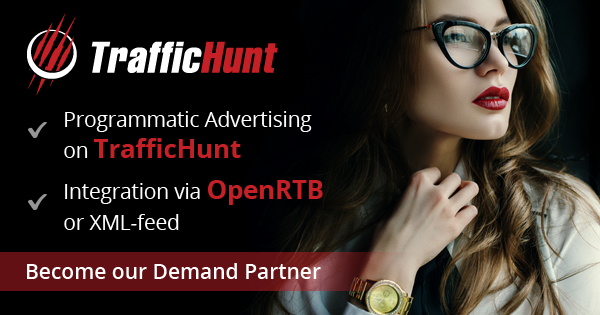 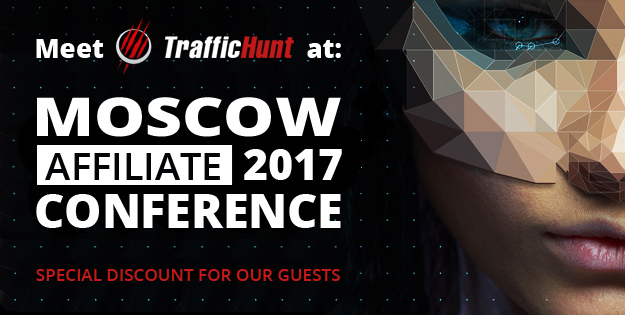 Direct integration with TrafficHunt will help to manage all your advertising needs automatically, saving lots of time and system resources. 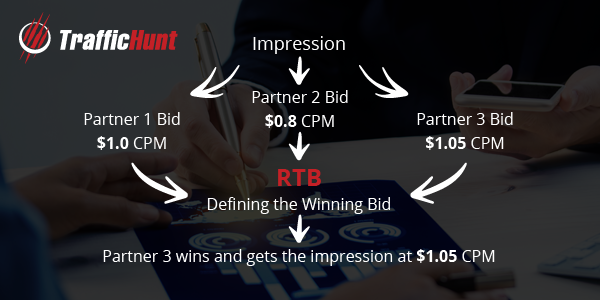 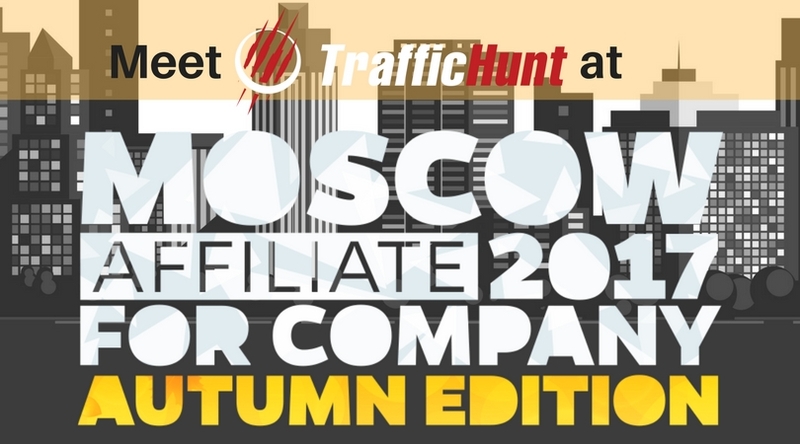 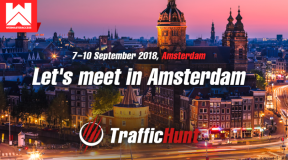 If you want to become our demand partner, simply contact your account manager or email us to info@traffichunt.com to the further instructions. 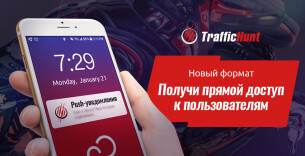 After integration we perform a series of tests to ensure in correct setup and data exchange with RTB server.